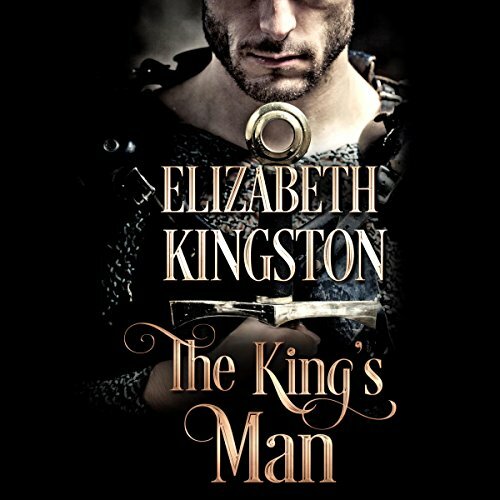 Laura Kinsale Presents…an intense and haunting historical romance by talented new author Elizabeth Kingston. 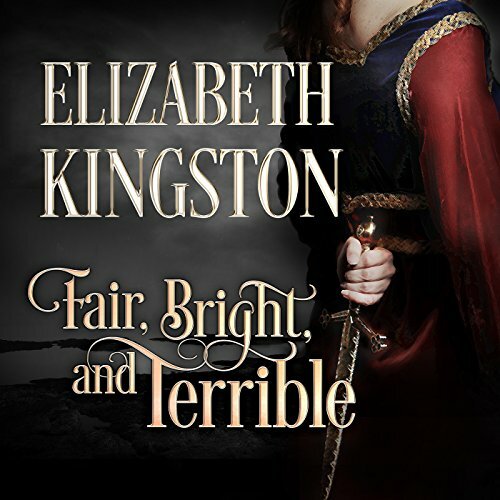 The sword-wielding daughter of a Welsh rebel crosses weapons with King Edward's favorite killer. Ranulf Ombrier is notorious throughout England for his skill at swordplay and murderous reputation. But after years of doing his king's bidding, he follows his conscience away from Edward, all the way to the wilds of Wales. Gwenllian of Ruardean, Welsh daughter of a powerful Marcher lord, has every reason to leave Ranulf for dead when one of her men nearly kills him. As a girl she was married by proxy to a man Ranulf murdered, only to become a widow before she ever met her groom. In the years since, she has shunned the life of a lady, instead studying warfare and combat at her mother's behest. Saving her enemy's life comes with consequences, and Gwenllian and Ranulf are soon caught up in dangerous intrigue. Forced together, they discover a kinship of spirit and a surprising, intense desire. But even hard-won love cannot thrive when loyalties are divided and the winds of rebellion sweep the land. ©2015 Elizabeth Kingston (P)2015 Hedgehog, Inc.